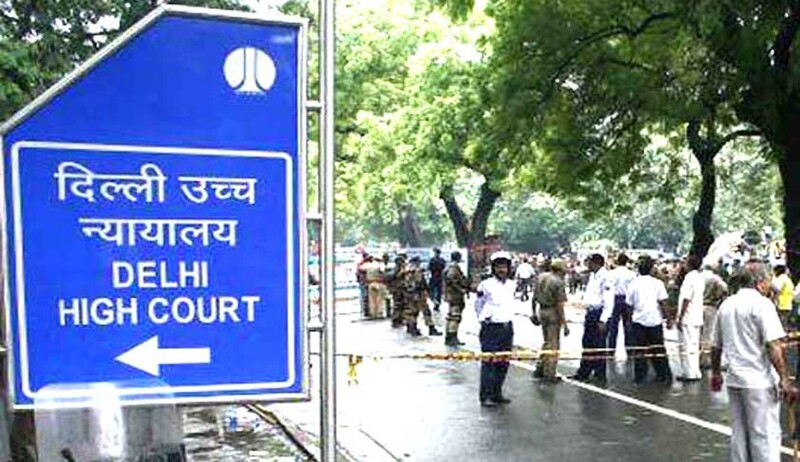 The Delhi High Court has held that the “NCW is not empowered to arrive at any final conclusion on any complaint received by it or to grant any relief which a court is empowered to do”. The facts in the present appeals are that the Petitioner-wife and the Respondent-husband were married on February 8, 2008. A child was born of the marriage in 2013. After that due to certain dispute between them, the wife made a complaint to the NCW alleging mental and physical abuse since their marriage. The husband was working for a Singapore-based company in India. On the wife’s request, the NCW addressed a letter dated June 14, 2013, to Singapore High Commission to take appropriate action as per law and procedure. A copy of the letter was marked to the employer as well. Based on the said letter, the husband’s employment was terminated. The husband filled a writ petition seeking a direction to the NCW to recall its advisory dated June 14, 2013, investigation into the illegal, wrongful and mala fide conduct of the officials of NCW and sought compensation. While considering the powers of NCW under the NCW Act, the single judge held that it is not empowered to issue such an advisory. The NCW is a coordinating agency to ensure that women in distress are guided to appropriate empowered authorities and their orders are implemented by the empowered implementing authorities. Utmost, the NCW was empowered to advice the Respondent-wife to approach the police or court and ensure that the police consider the application as per law. Aggrieved by the single judge order, the NCW and the wife filed appeals before a division bench of Delhi High Court. The point of consideration before the division bench was whether the NCW was empowered to issue letter dated June 14, 2013. The court held that the single judge was justified that the NCW is empowered to look into complaints and take suo moto notice of matters pertaining to deprivation of rights of women; however the letter dated 14.06.2013 addressed by NCW to the High Commission of India, Singapore, stating that the husband should not be posted to any foreign country until he resolves his matrimonial dispute with his wife, was in the form of an advisory. Therefore, the procedure adopted by the NCW was without any authority. Hence, the division bench of Delhi High Court did not find any reason to interfere with the single judge’s decision.